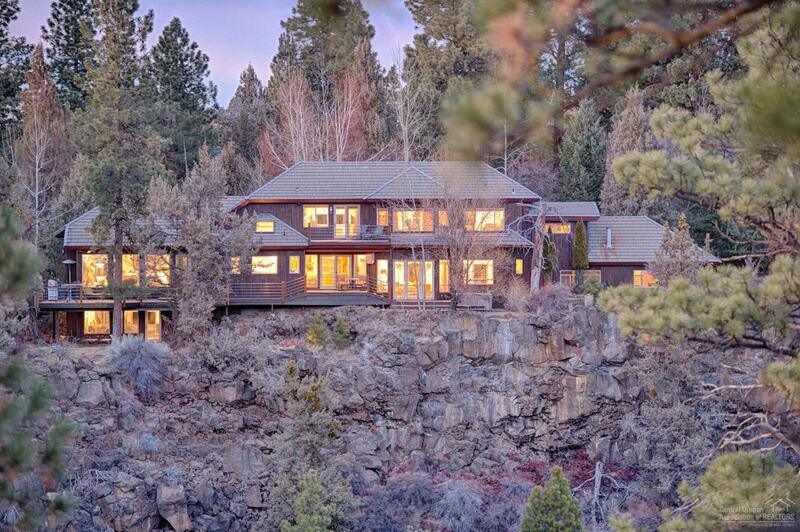 Riverfront Luxury Estate in Bend, OR. 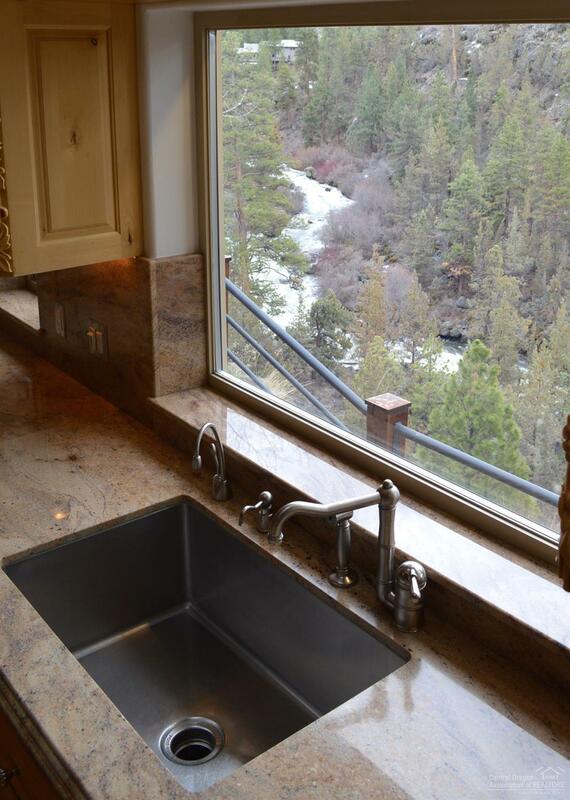 Breathtaking sounds of the river, views from every room. 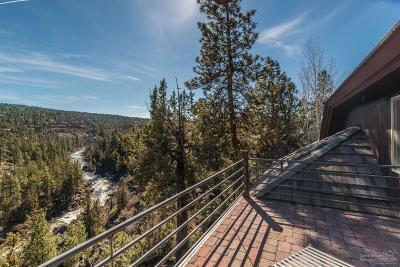 Perched on the Deschutes River and adjacent to the Riley Ranch Nature Reserve and Archie Briggs Canyon Open Space. 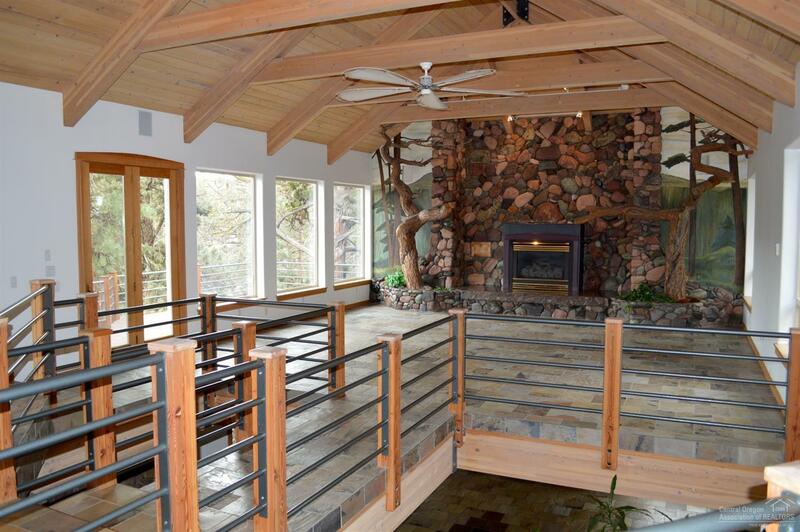 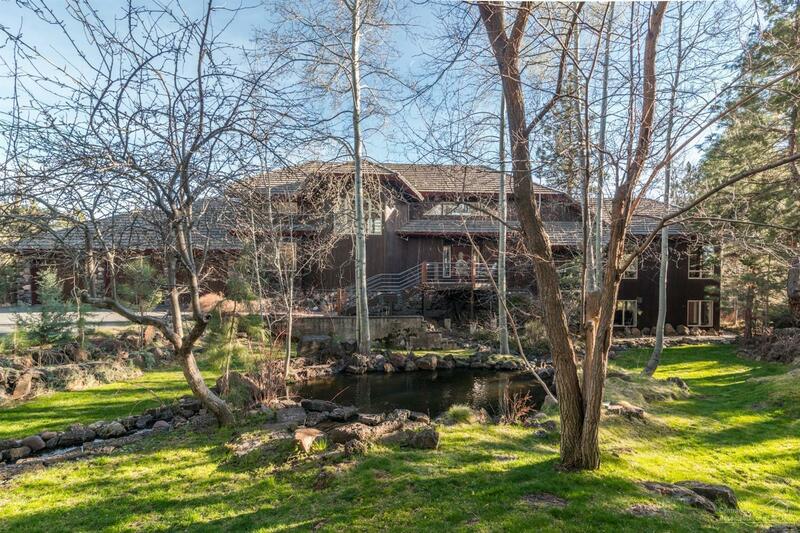 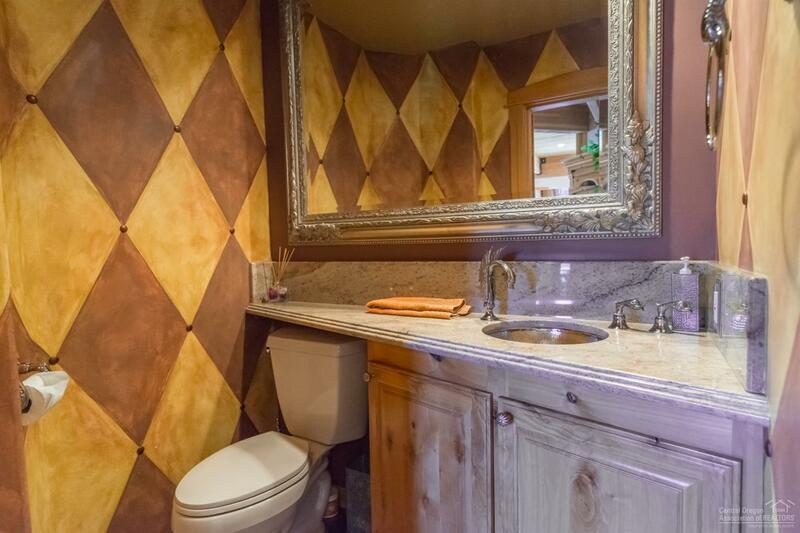 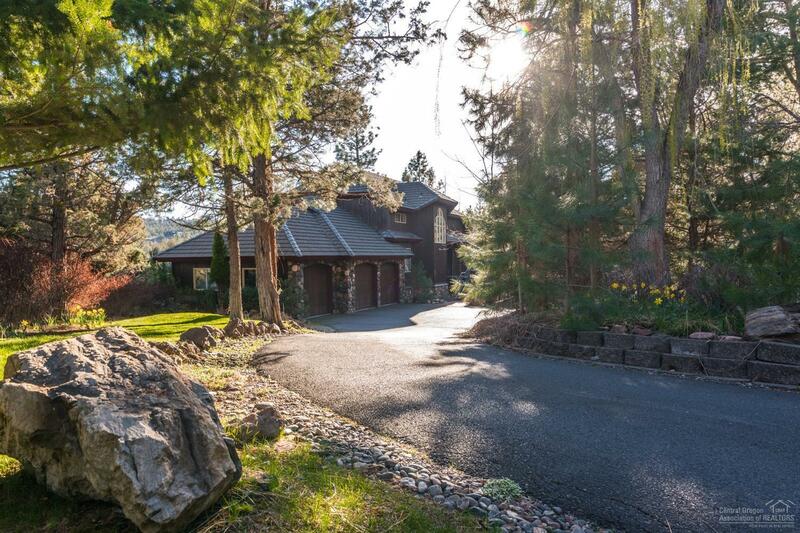 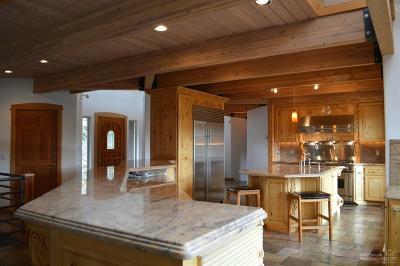 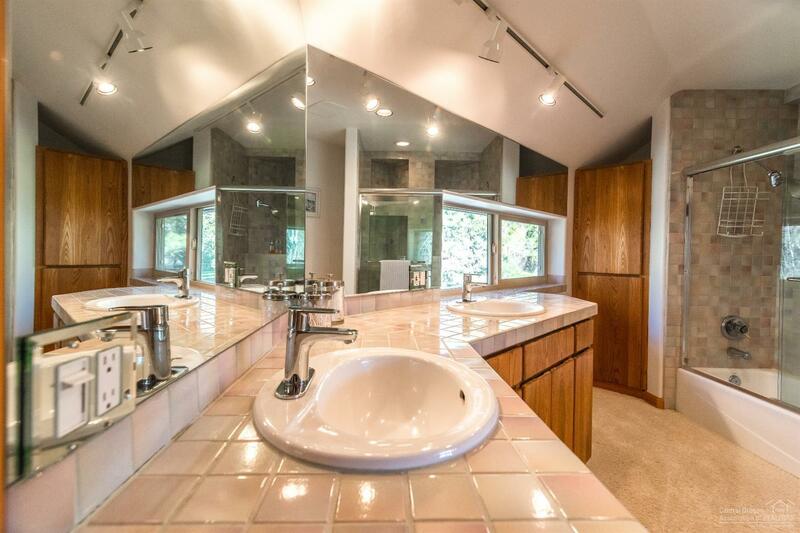 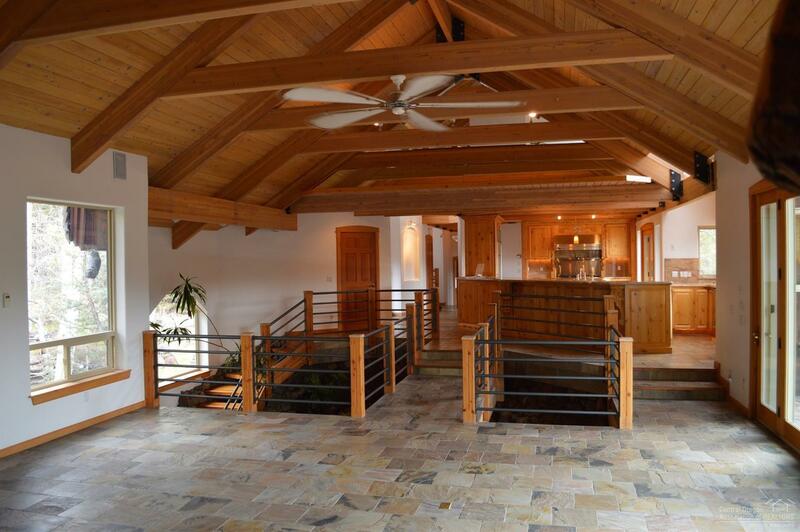 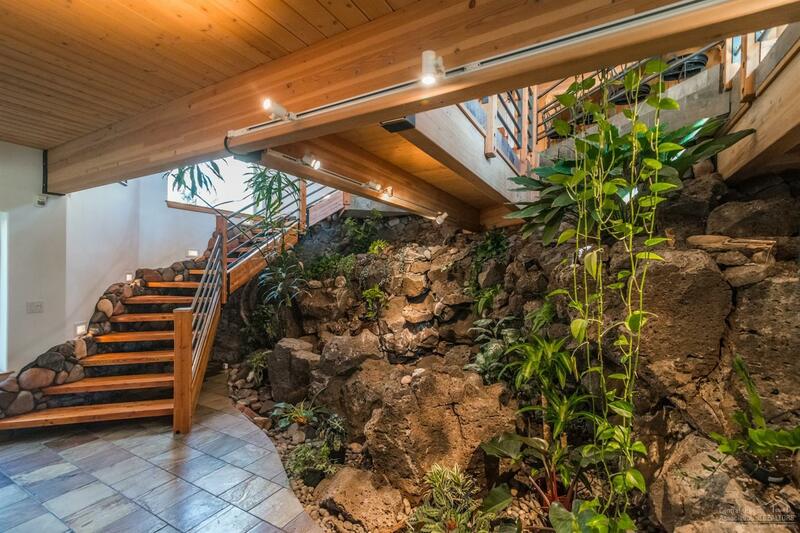 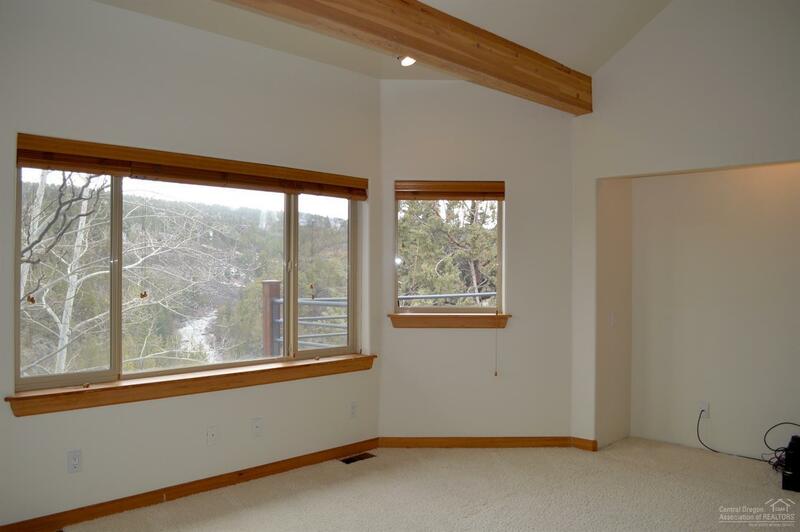 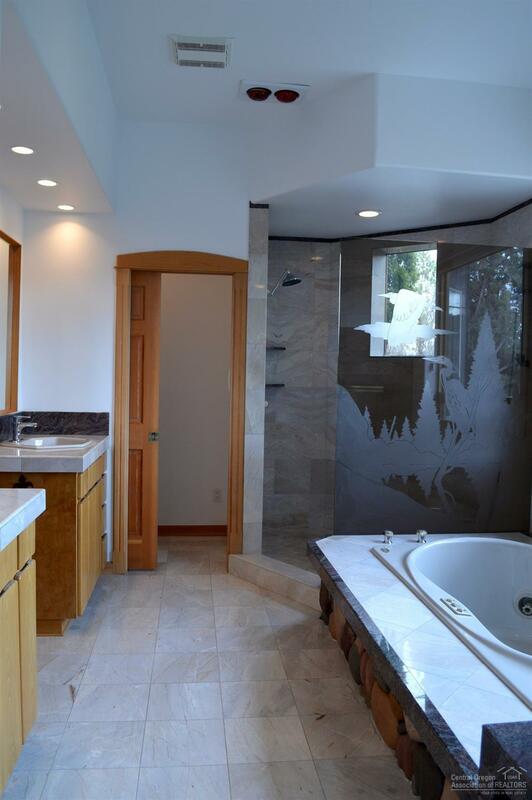 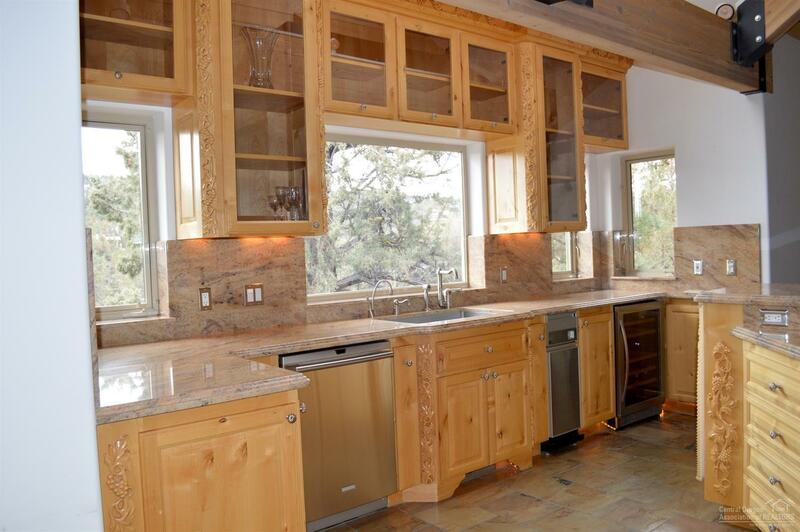 Private 2.61 Acre compound in a tranquil quiet setting; yet a few miles to Downtown Bend. 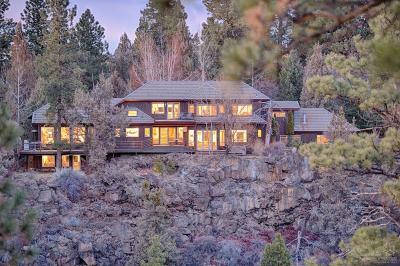 Main House is 4058 sq. 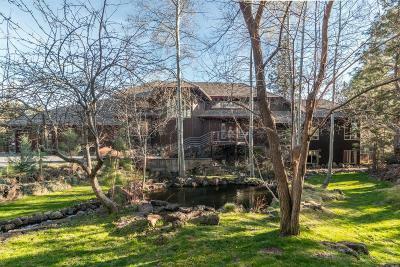 ft. and Guest House is 955 sq. 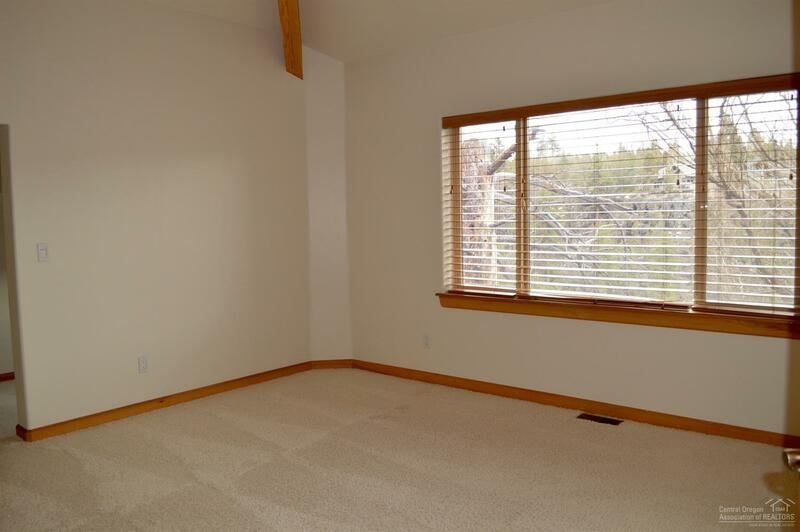 ft. 2-3 Car Oversized Garage space plus an additional free standing Studio/Well House. 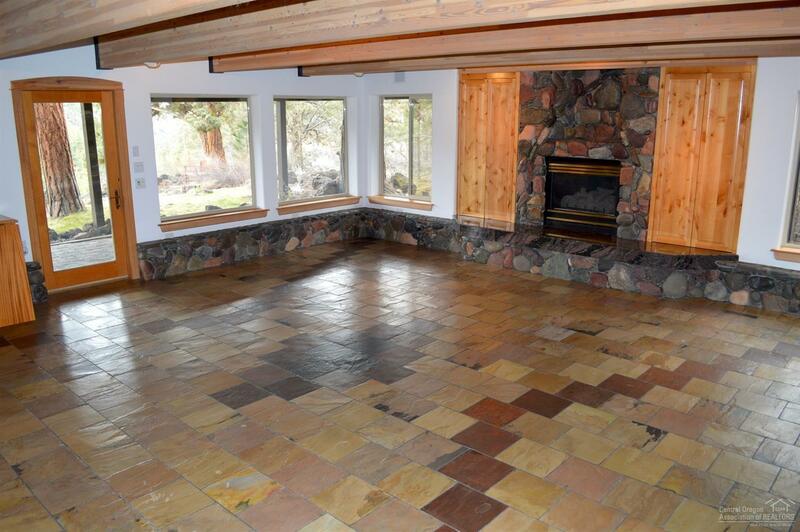 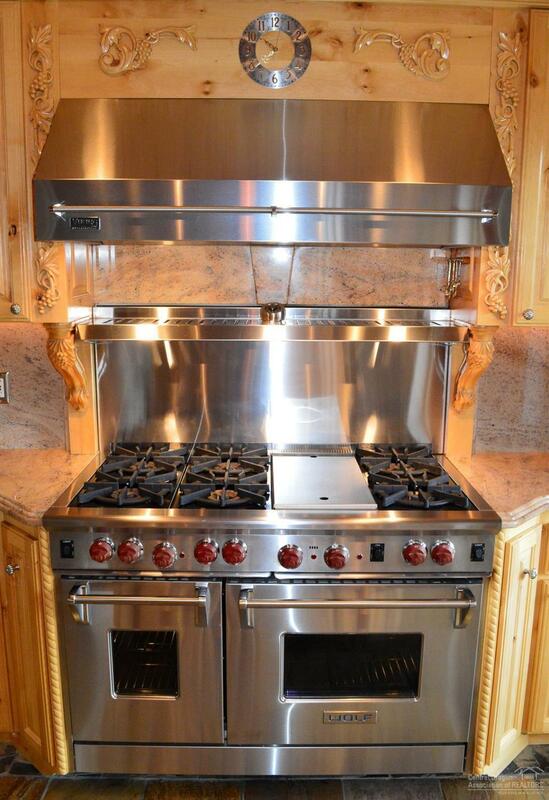 RADIANT HEATED FLOOR throughout the main house with 3 bedrooms and 2.5 bathrooms, Office /Loft and spacious family room with interior waterfall and soaring vaulted ceilings. 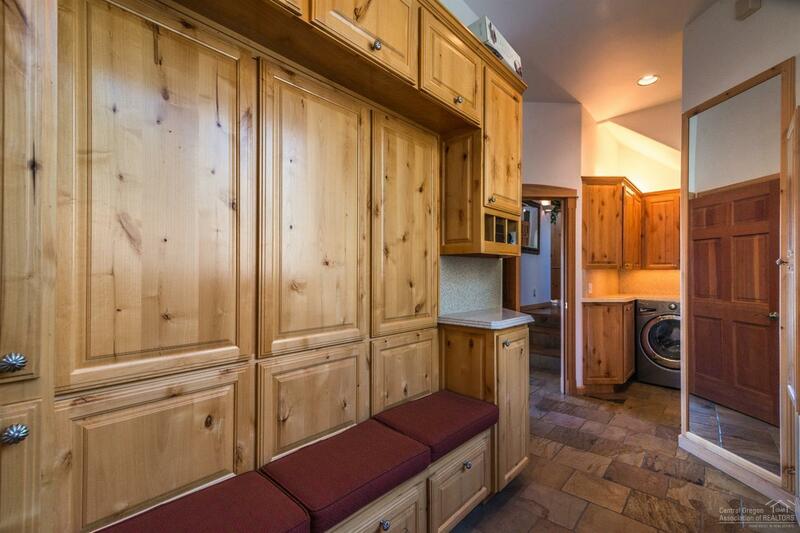 RV Parking and Storage. 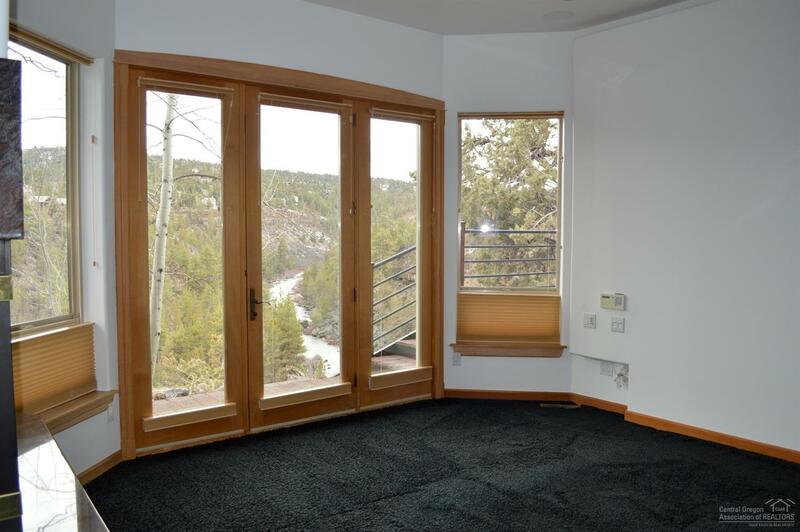 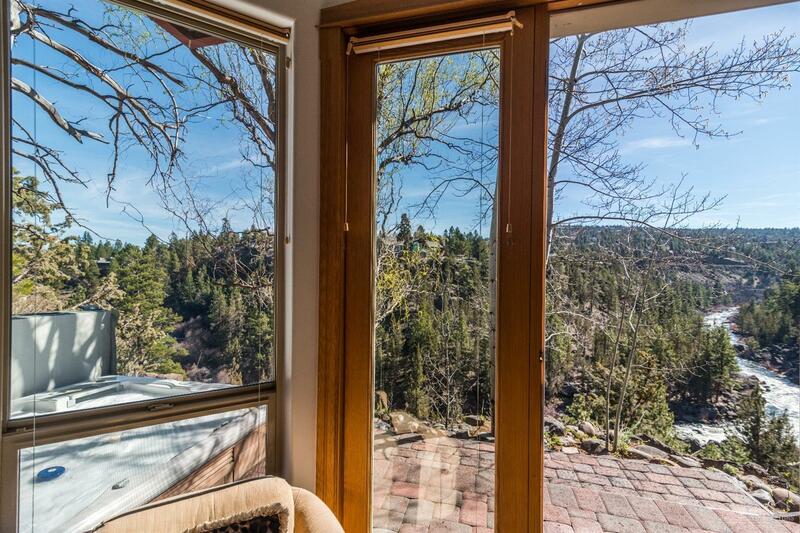 The Home is situated to maximize Passive Solar Gain. Three Paver Stone Decks. 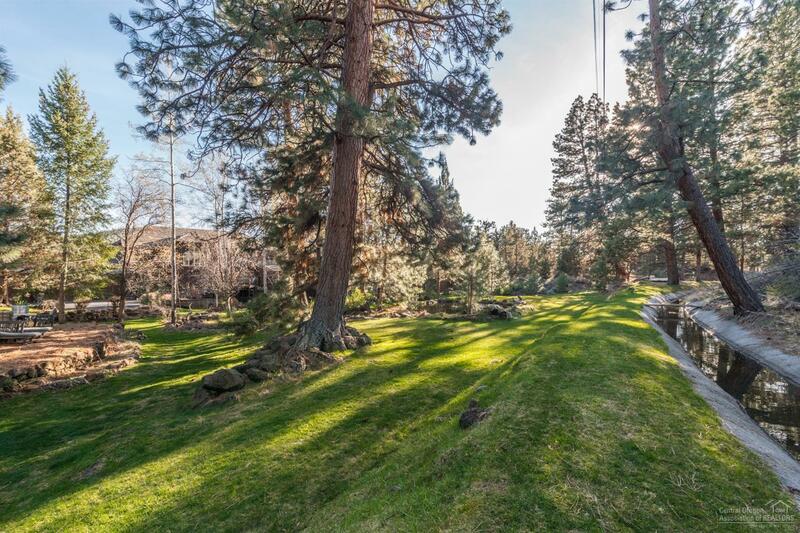 Lush landscaping with Giant Ponderosa Pines. 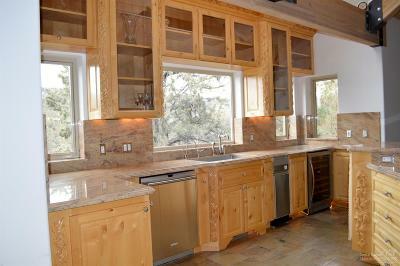 1 Acre Swalley Irrigation rights with open canal and separate onsite Well, with two water rights. 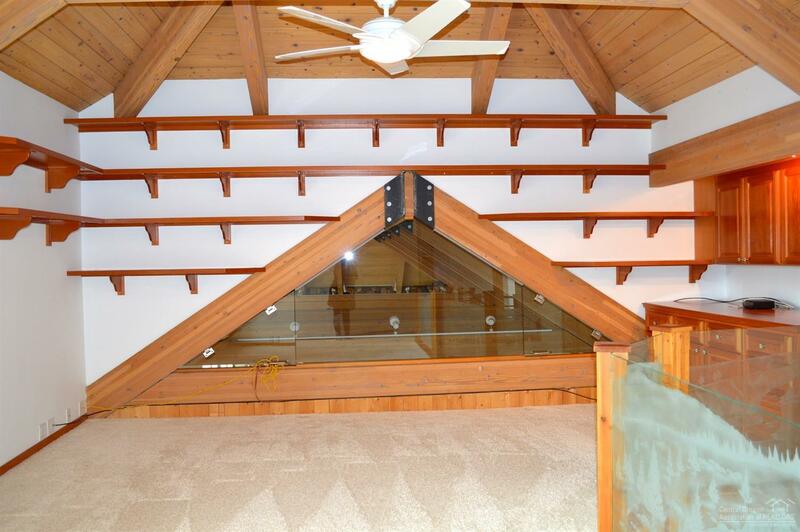 Over five thousand sq.ft. 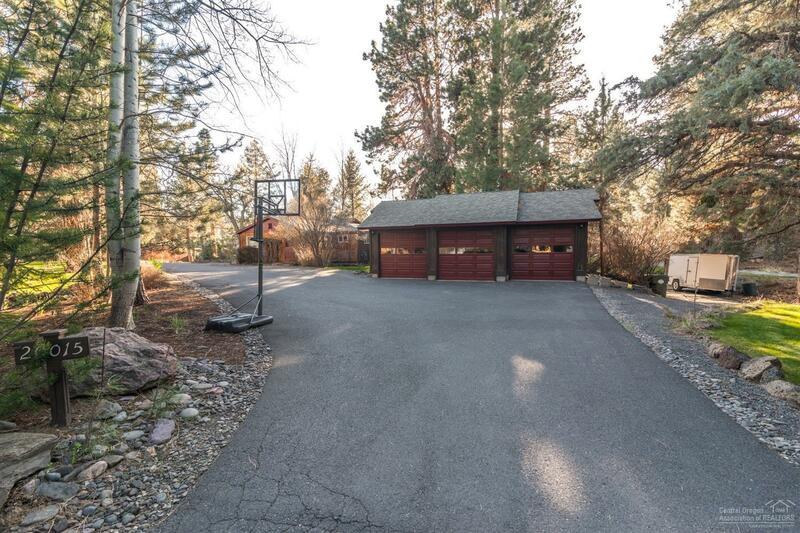 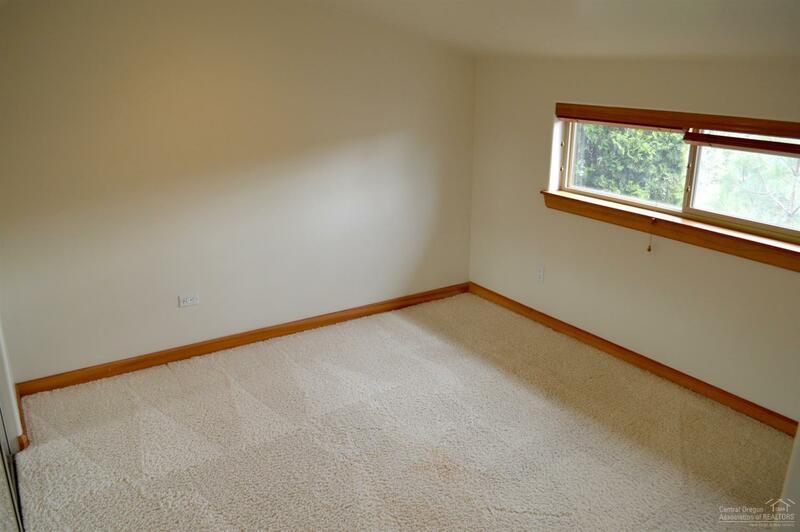 of interior space and 1500 sq.ft of garage space. 265 feet of River. 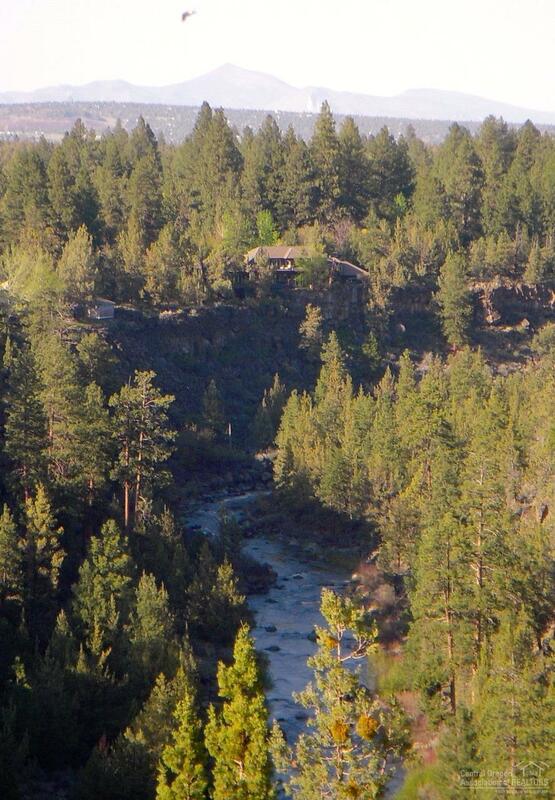 Property line is center of the River.